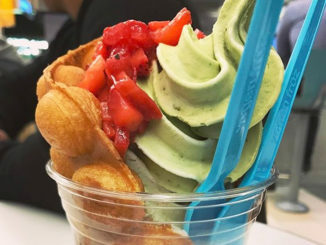 Yogen Fruz looks to help Canadians shake off any lingering winter blues with the introduction of new flavours for spring 2018. 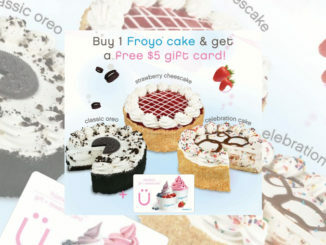 While pairing chocolate with strawberry has always been a sure-fire hit, for spring 2018, Yogen Fruz is taking their berry game to a whole new level by pairing chocolate and raspberry together. 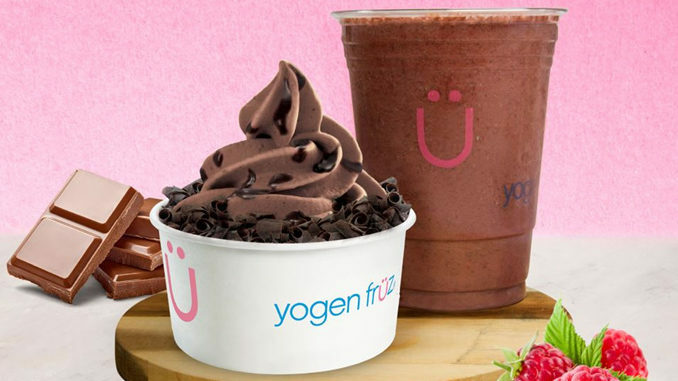 The chocolate and raspberry flavour combo is available as a frozen yogurt or as part of a smoothie at all Yogen Früz locations across Canada through spring. 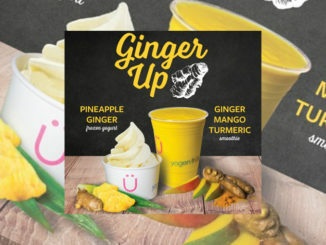 Additionally, participating locations are serving up new vegan Pineapple soft serve and vegan Watermelon Mint soft serve. 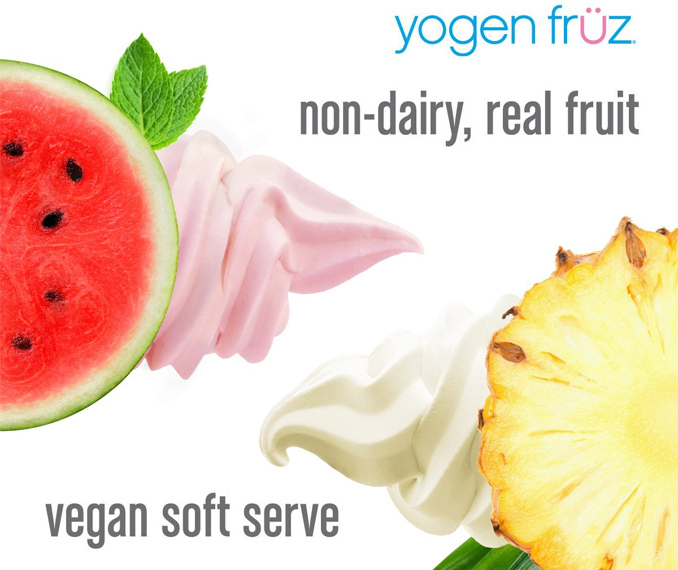 Both new vegan soft serve flavours feature real fruit and both are dairy-free.